The Calm Skin Starter Set is for all skins, especially those with rosacea, high color and sensitive skin. There is a one month supply of the product included in the starter set. 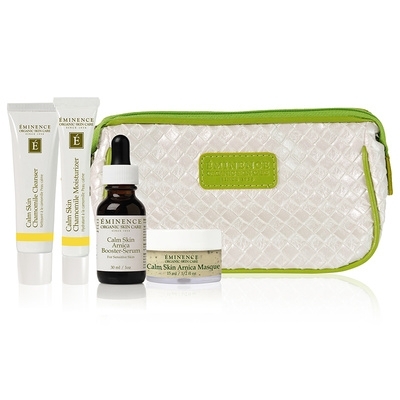 All starter sets are great for travelling and trying out our Eminence products.